I’m a day late to the party but as it happens I found a lot of natural beauty yesterday. 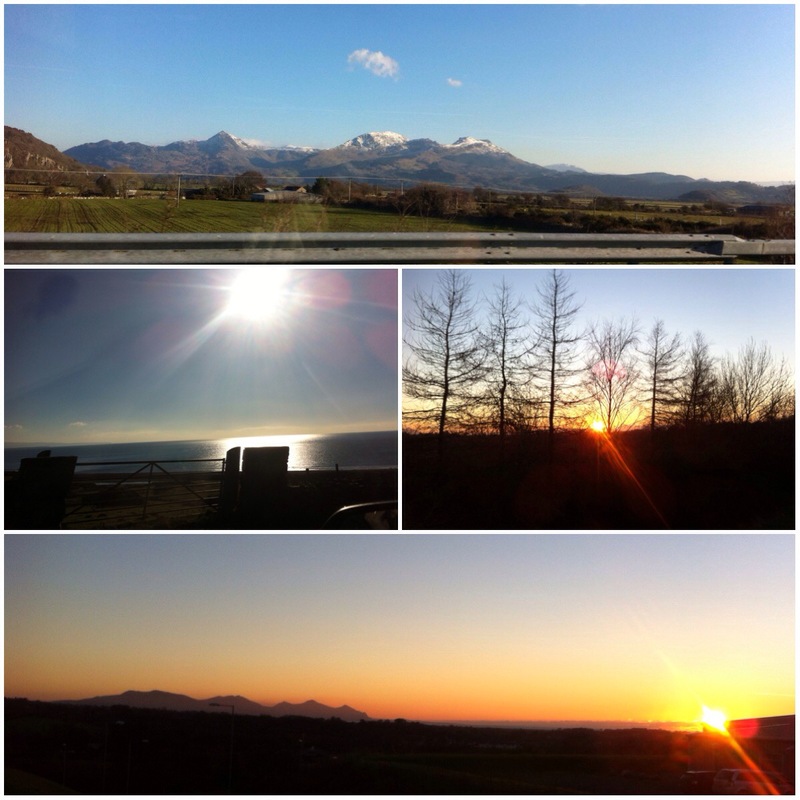 The above is a montage of some of the North Wales scenery. They’re not fantastic photos as they were taken with my crappy iPhone 4 camera. But even so they give you an idea of how beautiful Snowdonia is. Have you found beauty this week? I think these are all lovely! iPhone cameras aren’t so bad! Thank you! I just wish I had a better camera on my phone because I could take some stunning photos recently. And thanks for visiting!